The volcano had an explosion this morning followed by near-continuous ash venting. 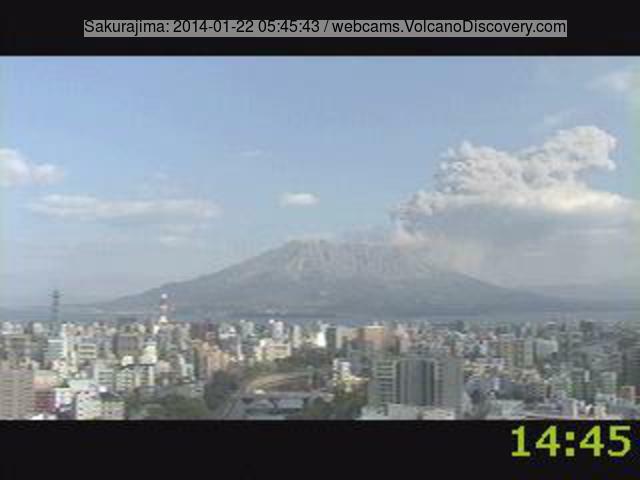 The eruption sent an ash plume over Tarumizu town to the SW (see video). 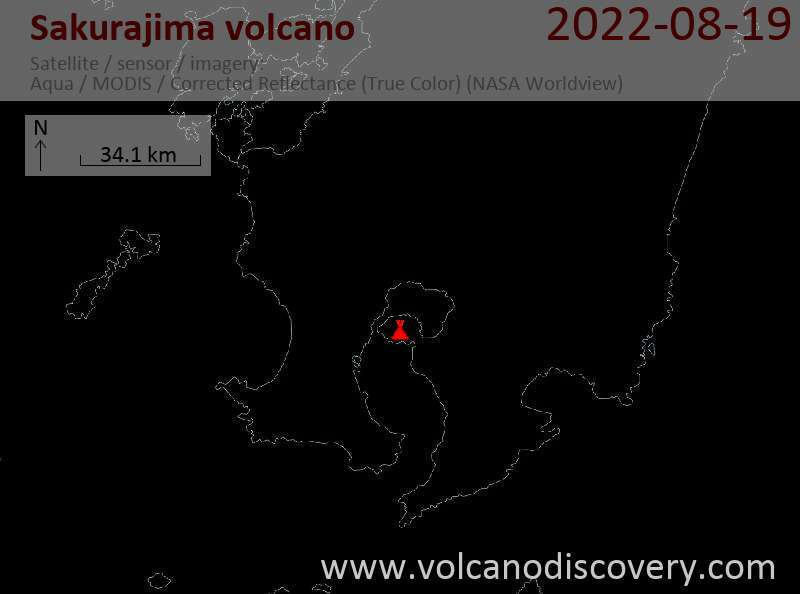 VAAC Tokyo estimated the maximum height of the ash plume to 17,000 ft (5 km), but webcam images suggest a significantly smaller size (2-3 km altitude). Overall, the volcano has been comparably calm over the past week.